The leaked specifications of the Nokia 9 include 5.5-inch QHD display. Whether this display will have an 18:9 aspect ratio is yet to be seen but, considering the phone is launching in 2018 and will be a flagship device, the bezels might be shrunken and considerably thinner than the ones found on the Nokia 8. Chances are that the Nokia 9 will be launched in two variants, one with 6GB RAM and 64GB of internal storage while the other version of the phone may have 6GB RAM and 128GB of internal storage. The 64GB variant of the Nokia 9 may be priced at around CNY 3,699 (Rs 35,965 approx.) while the 128GB storage variant might be priced at CNY 4,199 (Rs 40,826 approx.). The Nokia 8 (2018) is expected to be priced similar to the Nokia 8 which was launched in India back in September at a price of Rs 36999. Both the Nokia 9 and Nokia 8 (2018) are expected to have dual cameras at the back and have IP67 rating for water and dust resistance. 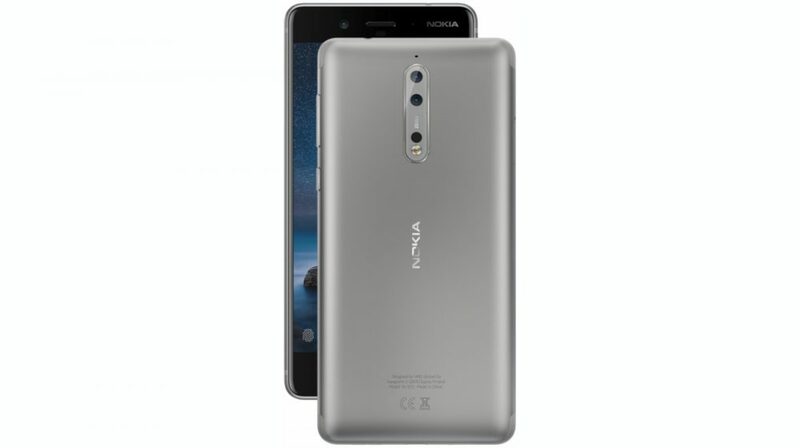 While the Nokia 8 entered the Indian market a few weeks after its global launch, it will be interesting to see if HMD Global follows a similar pattern if and when the Nokia 9 and the Nokia 8 (2018) are launched.